Bitstream is not the only APP you can use. 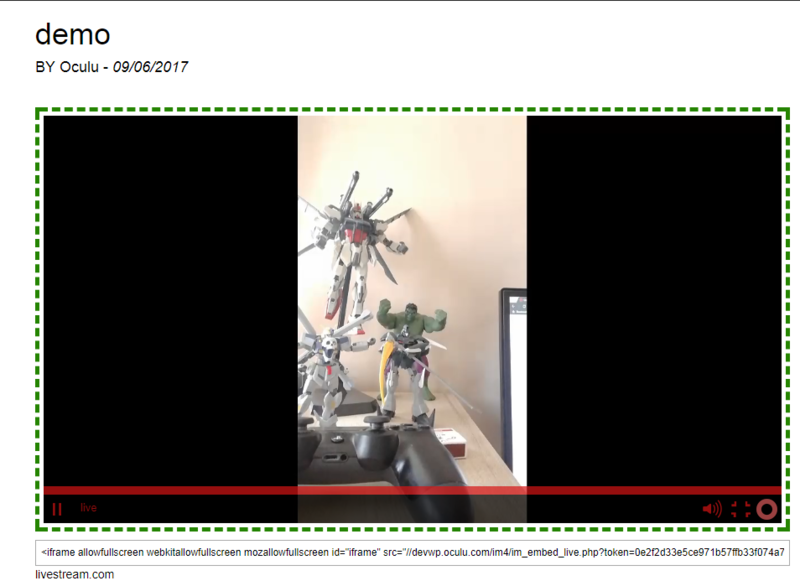 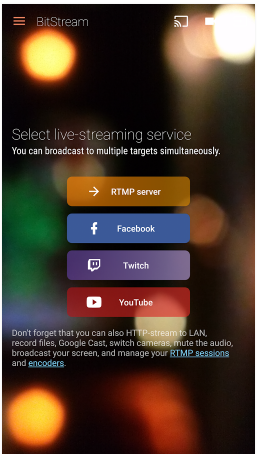 Other applications work as long as the live stream encoder allows you to enter the RTMP URL like in the instructions above. 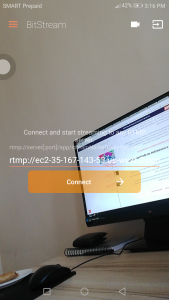 You can use the key word “Live Stream Encoder” or “RTMP encoder” when looking for a mobile app to use for your live streaming activities.